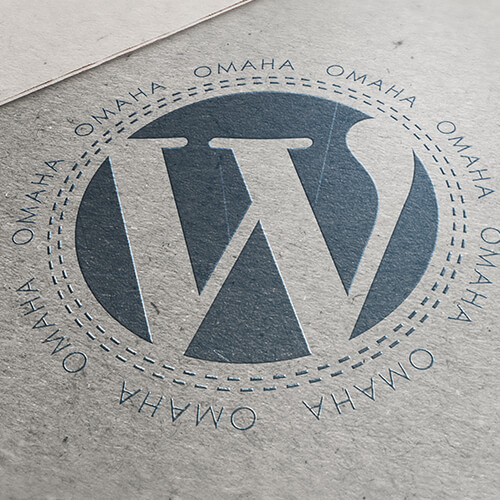 WordCamp Omaha Branding, Omaha WordCamp - LP Creative Co.
WordCamp Omaha Branding for the cities first ever WordCamp conference to teach and promote the ever growing popularity of WordPress CMS. 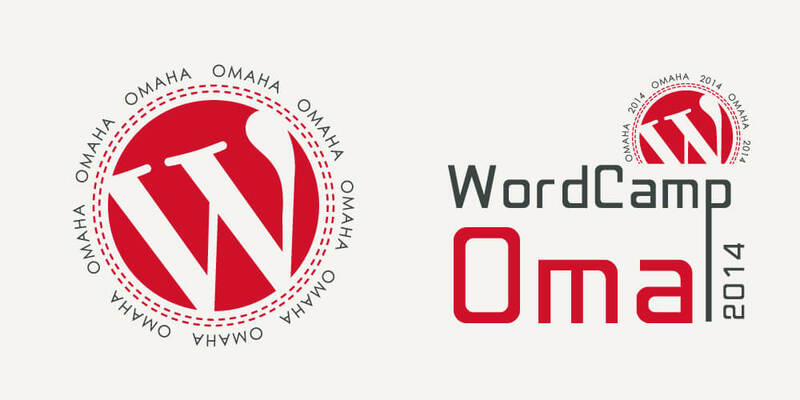 WordCamp Omaha 2014 was the first ever WordCamp to be held in Omaha, Nebraska. 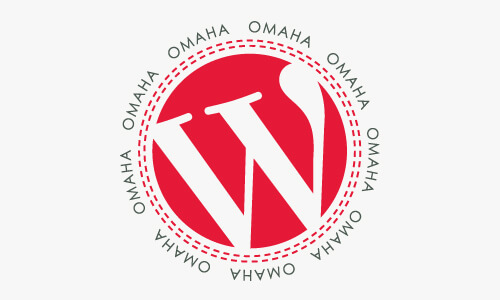 The Summer event was held at The Institute for the Culinary Arts at the Metropolitan Community College campus in North Omaha. 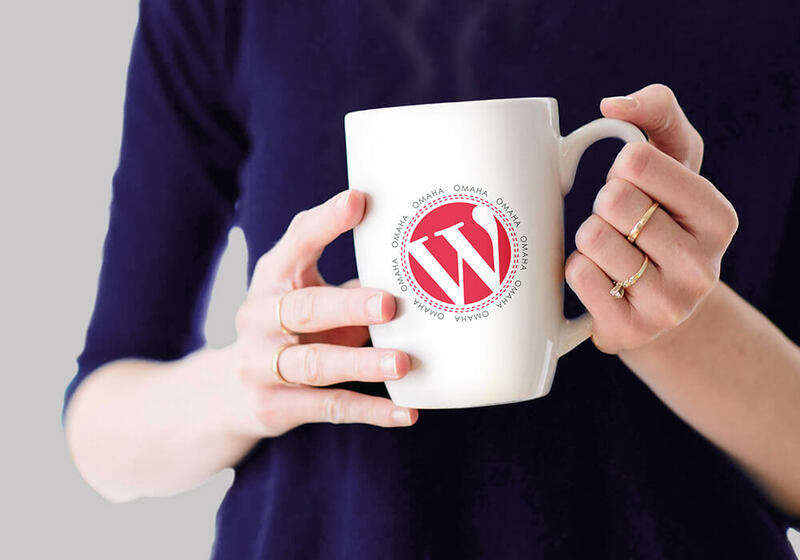 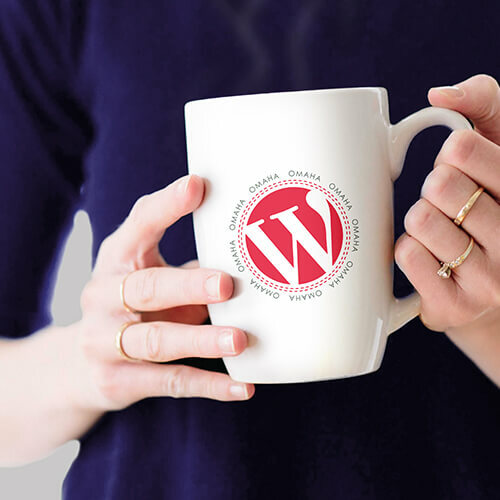 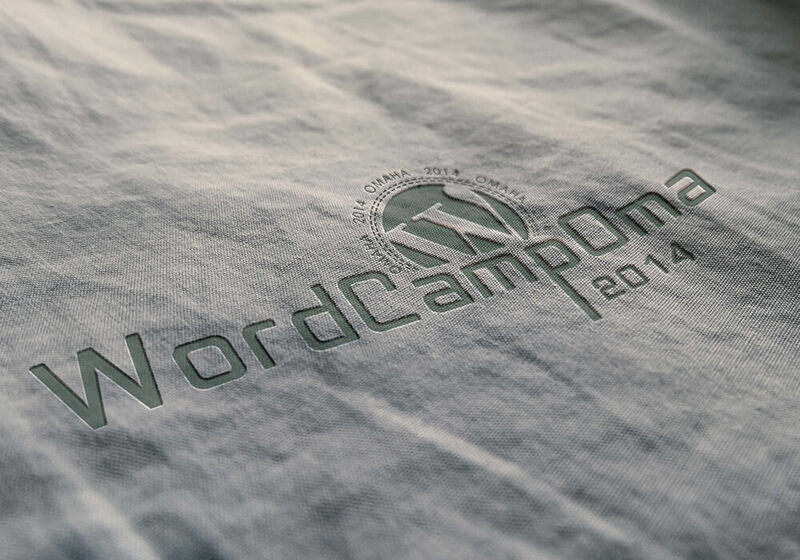 It’s a conference organized by the local community, of learning, loving, and discussing the popular WordPress CMS platform. 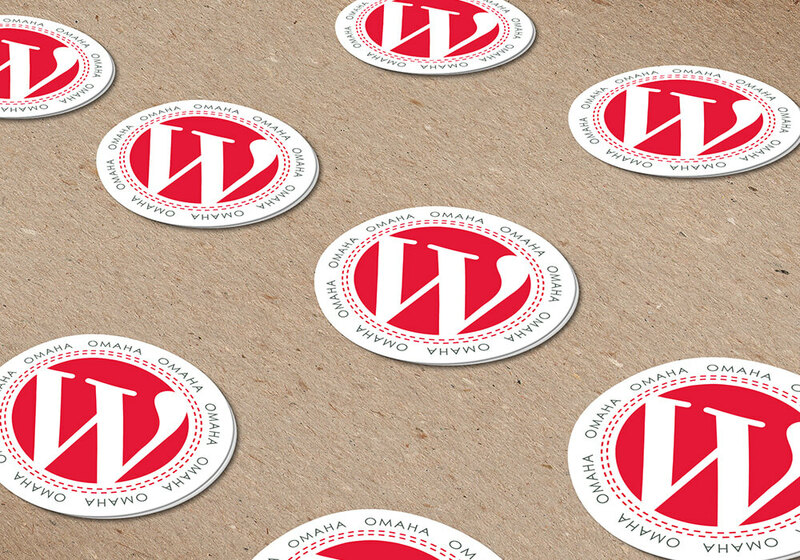 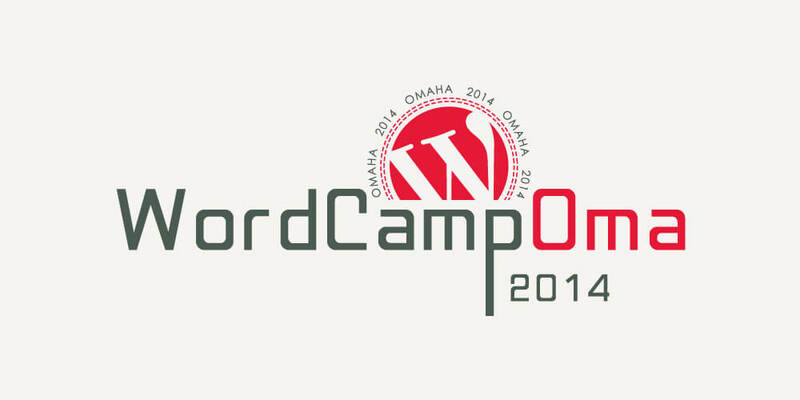 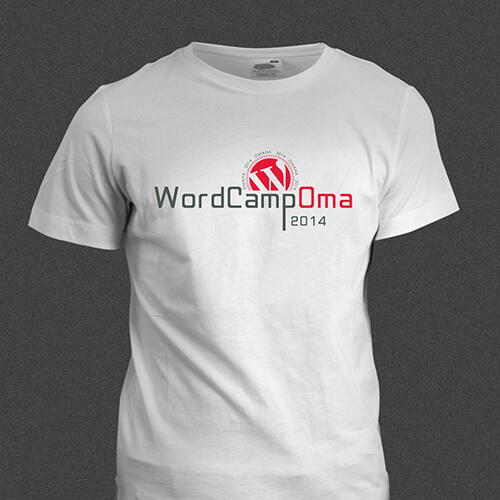 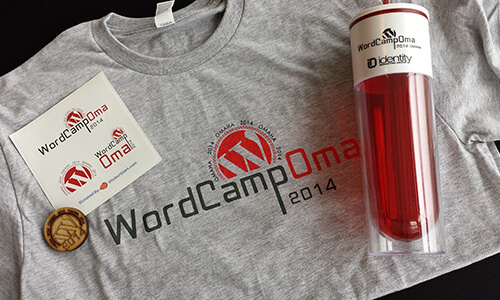 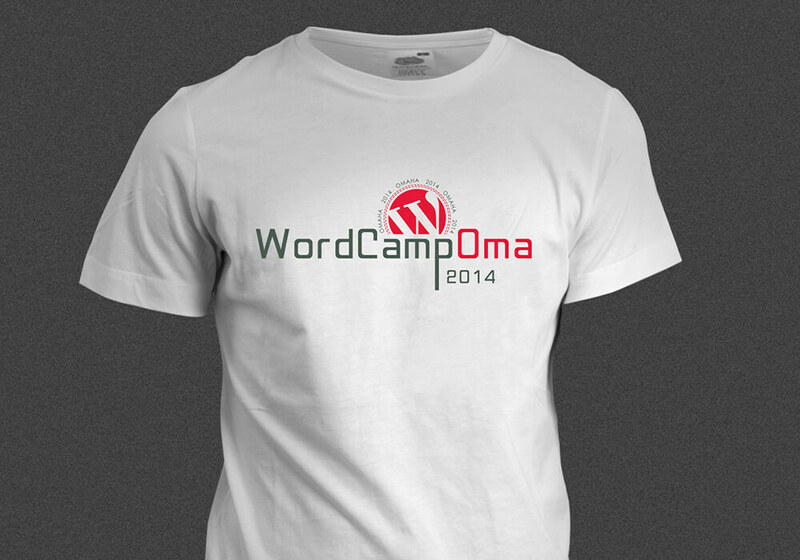 LP Creative Co. served as lead designer and event sponsor for the brand development of WordCamp Omaha. 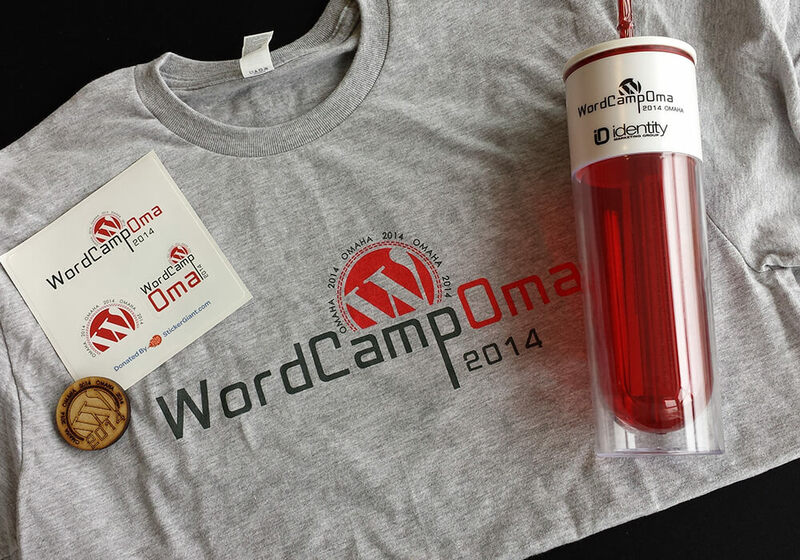 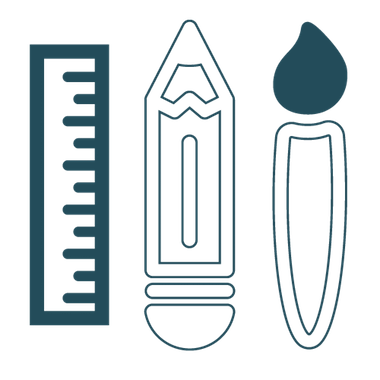 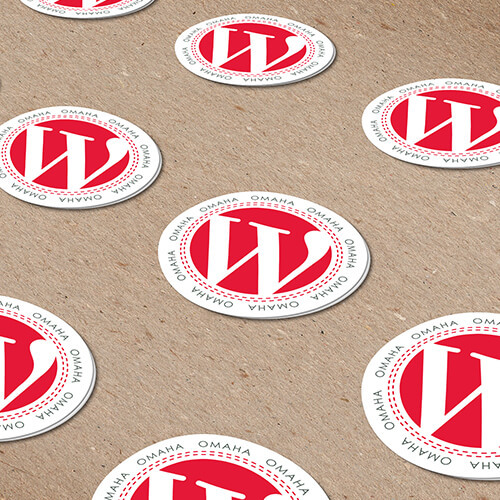 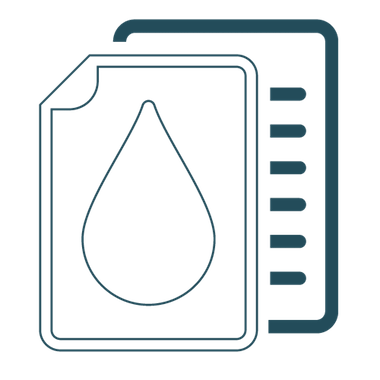 Branding included logo identity, web graphics, social media, event badges, shirts, stickers, swag and more.